Liquid Yacht Wear specializes in updated, fashion-forward and functional yacht crew uniform. 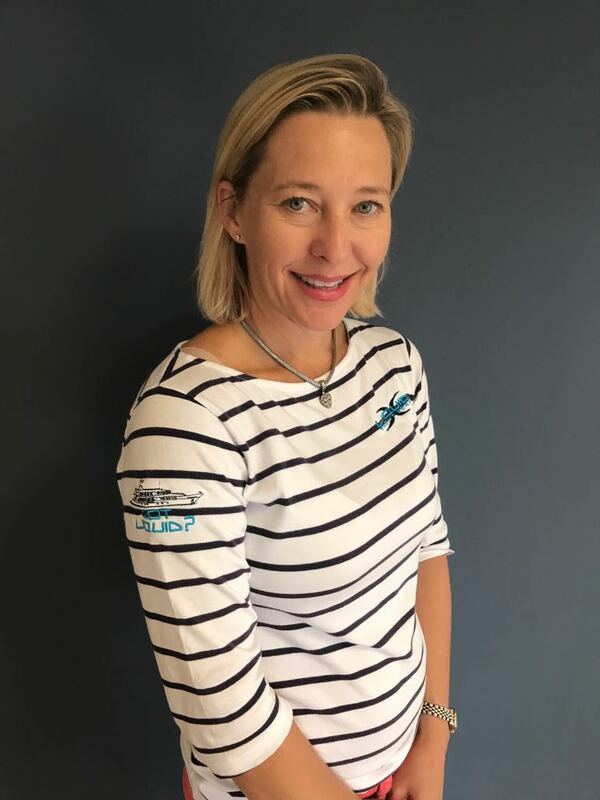 Having catered to the yachting industry for over 20 years, Liquid has created its own brand of uniform to meet the needs of today’s crew. Our mission is to help create unique and practical uniforms that are distinctive to each yacht’s character; incorporating both Liquid’s own uniform and other major brands. ONBOARD SESSION: Does your Uniform need an update?